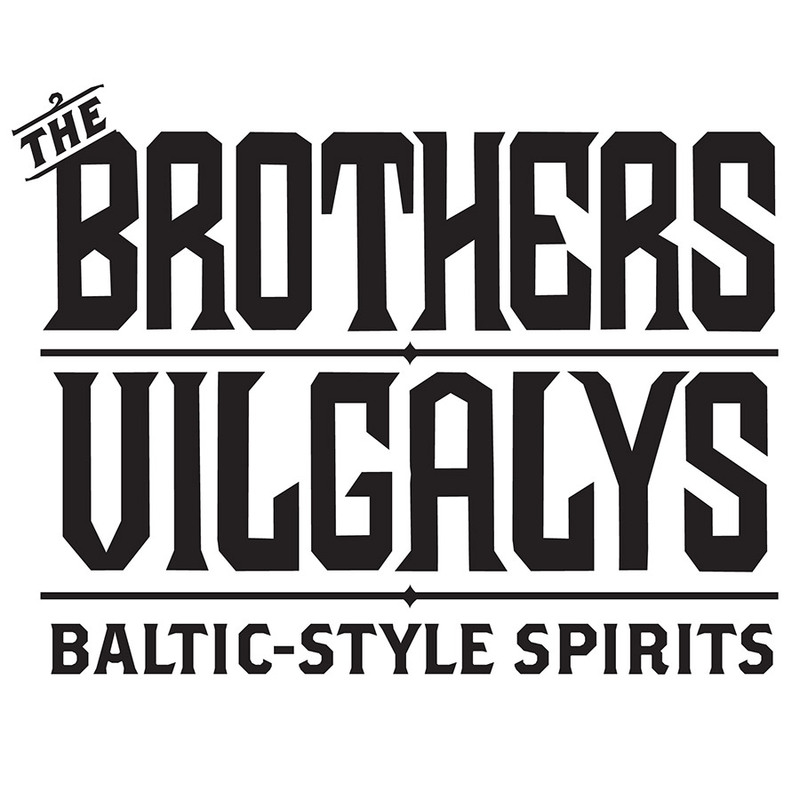 Brothers Vilgalys Spirits crafts Krupnikas, a traditional Lithuanian style of Spiced Honey Liqueur, to the American market. It’s a delicious and complex flavor unlike any other spirit or liqueur – starting out with sweet honey flavors that build to a warm spicy finish. Krupnikas is an 80-proof liqueur made from North Carolina wildflower honey, pure whole spices, and pure grain neutral alcohol. They also make a series of other unique liqueurs, featuring a creative blend of fruits, herbs, and spices.